It is desirable to start your account with two-factor authorization and deposit all wallets for greater security. When you change your wallet, you will not be able to withdraw funds within 2 weeks. This is a certain level of protection from hacking. That is, if someone changes the wallets on their own, you will be notified by mail and within two weeks, you will be able to solve this issue and change the address to your details. All this is done on the hashflare pool settings tab. After enabling authorization, you will have to click the “Active” button and follow the simple instructions. In the left menu, you need to select the power bar and click on the one that you will buy: you will see the power selection menu; so, select the desired amount with the slider. You will be able to see its value directly beneath. Click the “Next” button after choosing the number. A new window will open and you can enter a promotional code (you can take it on the main page from your “personal account”)! Choose a convenient payment method and click the “Continue” button. Then you should follow the standard payment instructions. You can pay with e-wallets only through payeer. It is also possible to pay by card and through bitcoin transfer. As for the pools, then the “pool” window of the needed algorithm has a gear and you should click it. Then a window will appear where you can use the sliders to choose the power distribution by pools. First of all, you should set up hashflare pools. It should be noted that setting of the pools in HashFlare is done during the day only once. Therefore, you need to be careful with the pools and avoid mistakes. The number of available pools varies depending on contracts (e.g. Scrypt or SHA-256). 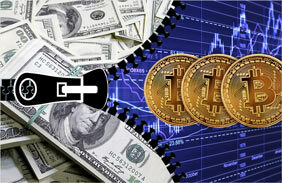 For example, a Scrypt contract is provided with three pools. However, HashFlare can connect a greater number of pools. For example, the number of pools for bitcoin mining increases to five. 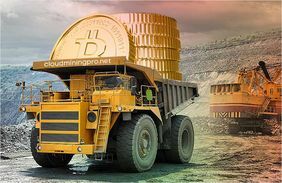 If you adjust them periodically, you can achieve more efficient mining and, accordingly, greater profits. It is difficult to say how effective the work of a pool will be in the near future, so the problem of choice is quite difficult for a miner. 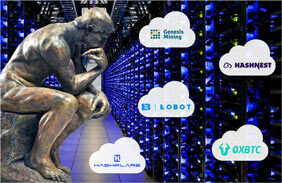 If you want to have profitable mining using Hashflare, then you can use one of two strategies when choosing the pools. The user can try both of them, compare the profit and continue to use the option that will be the most profitable in 2018. This strategy provides a single pool orientation, which shows high performance right now (for any period of time). 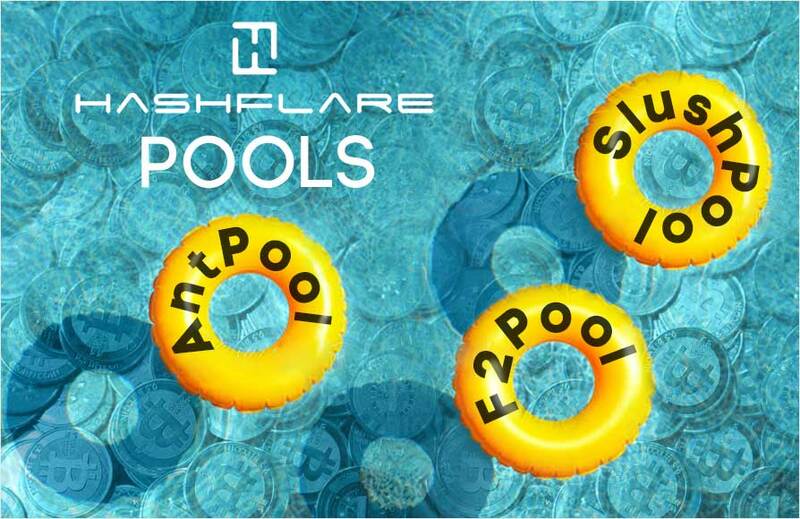 The hashflare best pool in the production of cryptocurrencies on the SHA-256 algorithm (including Bitcoin) is considered to be Antpool. Its value should be set at 100%. If we talk about Scrypt, then the good results will be shown by Prohashing, and if we speak about Ethash, then high profit will be brought “Dwarfpool”. If you want to get an idea of the performance of a single pool, you can use the information on the Internet. A good option would be to maintain a diary, where you will write information about the hash rate on a particular pool. This method involves the division of power in a certain proportion between the three pools, which cooperate with the HashFlare service. Current rating information can be found on the Internet, where a daily updated chart with relevant data is presented. The Internet has fairly complex online profitability calculators for pools, allowing carrying out calculations on a number of parameters. 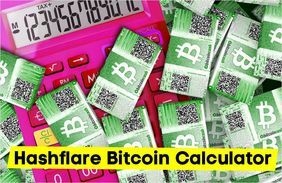 However, we recommend novice miners to pay attention to a simple calculator, in which most of the parameters are updated automatically. All these parameters are related directly to the HashFlare platform and its pools. So, you should just enter the amount you are going to invest in the pool, and the system will immediately calculate hashflare pool fees and how much you can earn for each month in the next year.